The truth is out there. All you need to do is Google it. And that’s what plenty of you have done in the past week, if the most-searched questions on Google are any indication. We decided to answer some of those questions posed by UK users – and they tell us plenty about what happened the news this week. The US rapper, whose real name is Shayaa Bin Abraham-Joseph, was arrested on Sunday and now American immigration officials could deport him. US officials say he came to America from the UK in July 2005 aged 12 and failed to leave when his visa expired a year later. Reuters news agency obtained a birth certificate showing he was born in Newham, east London. 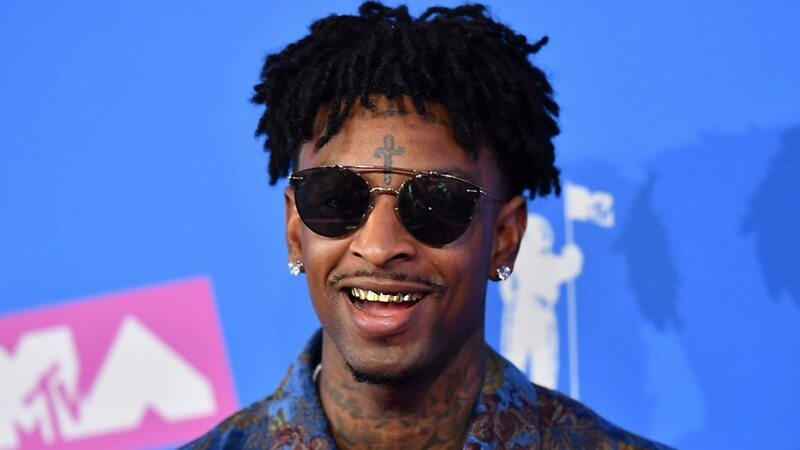 The rapper’s lawyer says he arrived in the US from the UK in 1999 and that his immigration status expired through no fault of his own. In an interview with The Independent published this week, actor Liam Neeson said he once set out to kill an innocent black man after someone close to him was raped. “I went up and down areas with a cosh, hoping I’d be approached by somebody,” said Neeson, who has gone on to face significant criticism and faced calls to apologise. According to the Oxford English Dictionary, a cosh is “a stout stick, bludgeon or truncheon; a length of metal used as a life-preserver”. Who won Super Bowl 2019? 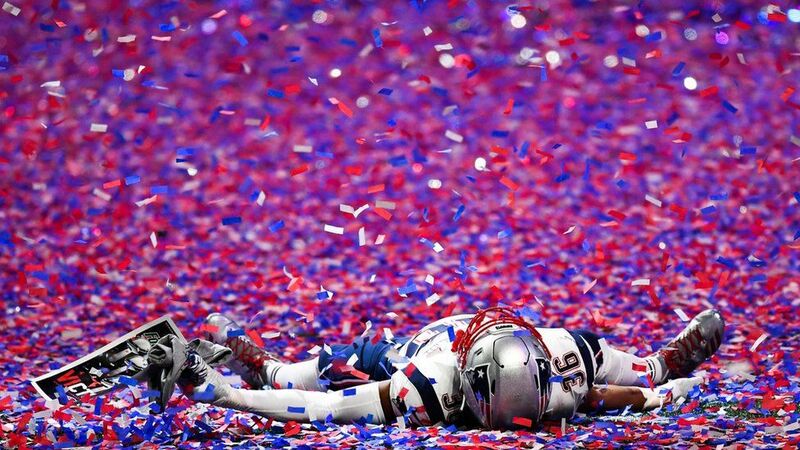 The Super Bowl, the biggest event in the American football calendar, took place on Sunday (or Monday, in many parts of the world). The New England Patriots beat the Los Angeles Rams 13-3 in a tight, defensive game (the lowest-scoring Super Bowl yet, in fact). In doing so, the team based just outside Boston equalled the Pittsburgh Steelers’ record of six Super Bowl wins, and their star player Tom Brady won his record sixth title. This week the British record store chain was rescued from collapse for the second time in under 10 years, although 27 shops (including affiliates) will close. Ayr; Bath; Bluewater; Bristol, Cribbs; Chichester; Exeter, Princesshay; Fopp, Bristol; Fopp, Glasgow Byres; Fopp, Manchester; Fopp, Oxford; Glasgow, Braehead; Guernsey; Hereford; Manchester, Trafford; Merry Hill; London Oxford Street; Peterborough, Queensgate; Plymouth, Drake Circus; Reading; Sheffield, Meadowhall; Southport; Thurrock; Tunbridge Wells; Uxbridge; Watford; Westfield; Wimbledon. 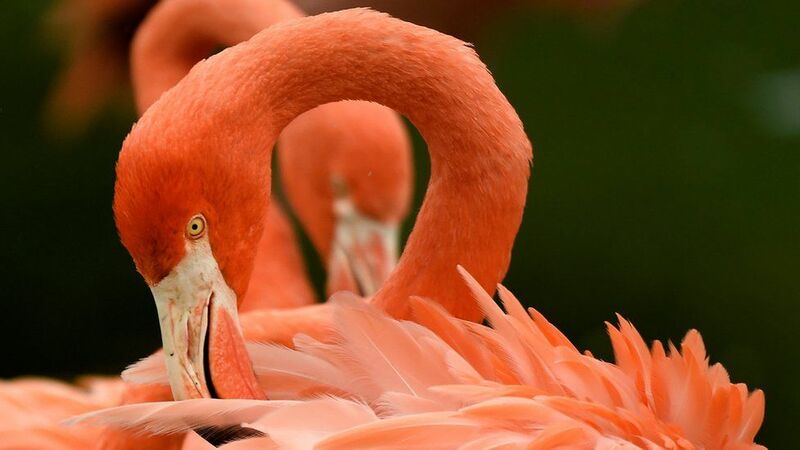 The flamingo is the national bird of which country? Most likely it is prompted by the news that the pink flamingo is on the list of emojis officially released for 2019. The Bahamas. Its national bird is the American Flamingo ( Phoenicopterus ruber ), which is common across the island nation and Cuba in particular. Some American Flamingo facts: they’re surprisingly good swimmers, and mating females lay only one egg a year. Why do Ireland have two anthems? The clue here is in the word “do” instead of “does” – it refers to the Irish rugby team, who lost at home to England in their first match of the 2019 Six Nations tournament. Two anthems were played before the match. Before all the Irish rugby team’s matches, the song Ireland’s Call is played. At home games in Dublin, Amhrán na bhFiann (A Soldier’s Song) – the national anthem of the Republic of Ireland – is also sung. Ireland’s Call was commissioned by the Irish Rugby Football Union for the 1995 World Cup because many of the IRFU’s members are from Northern Ireland and regarded the use of A Soldier’s Song as inappropriate, as it is the national anthem of the Republic of Ireland. Hockey Ireland and the Irish Cricket Union have also adopted Ireland’s Call – both are also all-Ireland teams. This week saw the start of the lunar new year, also known as Chinese New Year. It’s the Year of the Pig! 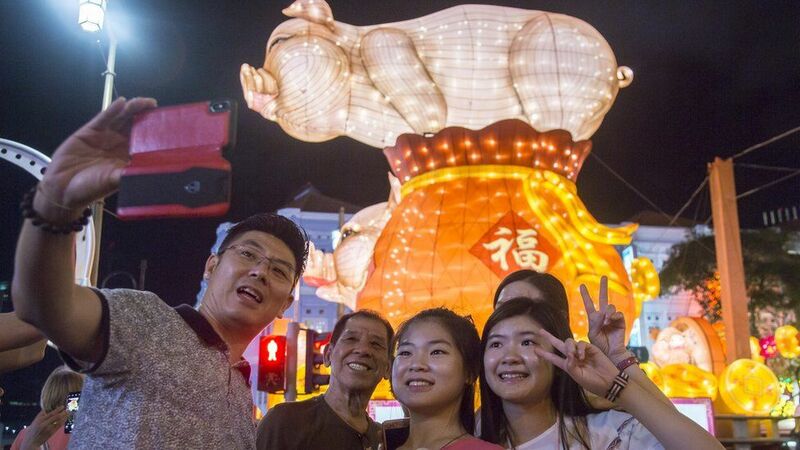 It’s the biggest annual celebration for a sixth of the world’s population, and a time for families to come together. Wherever there is a Chinese community around the world, it is marked. Where is the Truckers’ Oasis? This is all about the wildly popular online game Fortnite. In the latest round of challenges in the game, users are told to visit “a truckers’ oasis”. If you’re playing Fortnite, you’ve probably already figured this out, but the Truck ‘N’ Oasis is in the bottom left-hand corner of the map. Hi,I check your new stuff named “What is a cosh, and the week’s other most-Googled questions,: | BBC Newslight” regularly.Your writing style is awesome, keep it up! And you can look our website about proxy.